The hunt for planets beyond our Solar System has led to the discovery of thousands of candidates in the past few decades. Most of these have been gas giants that range in size from being Super-Jupiters to Neptune-sized planets. However, several have also been determined to be “Earth-like” in nature, meaning that they are rocky and orbit within their stars’ respective habitable zones. Unfortunately, determining what conditions might be like on their surfaces is difficult, since astronomers are unable to study these planets directly. Luckily, an international team led by UC Santa Barbara physicist Benjamin Mazin has developed a new instrument known as DARKNESS. This superconducting camera, which is the world’s largest and most sophisticated, will allow astronomers to detect planets around nearby stars. 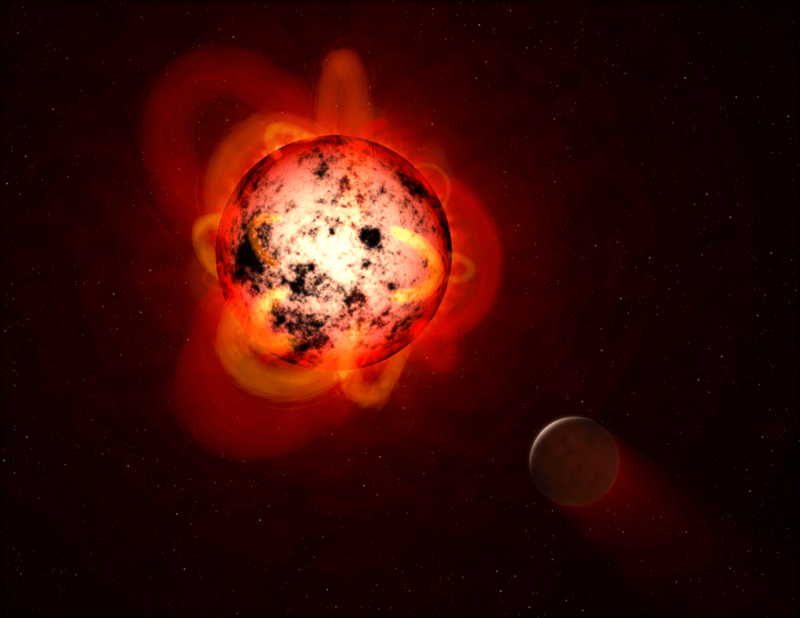 Essentially, it is extremely difficult for scientists to study exoplanets directly because of the interference caused by their stars. 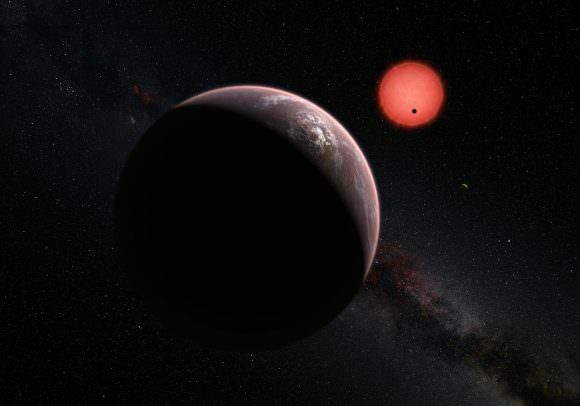 As Mazin explained in a recent UCSB press release, “Taking a picture of an exoplanet is extremely challenging because the star is much brighter than the planet, and the planet is very close to the star.” As such, astronomers are often unable to analyze the light being reflected off of a planet’s atmosphere to determine its composition. 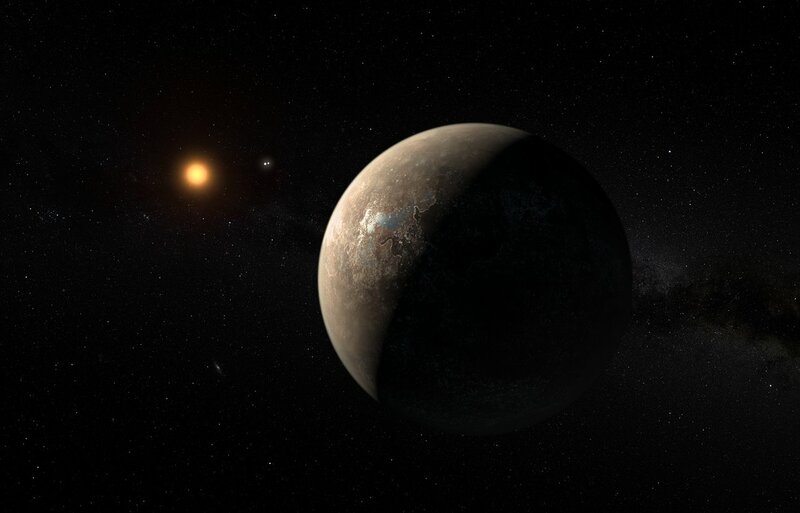 These studies would help place additional constraints on whether or not a planet is potentially habitable. 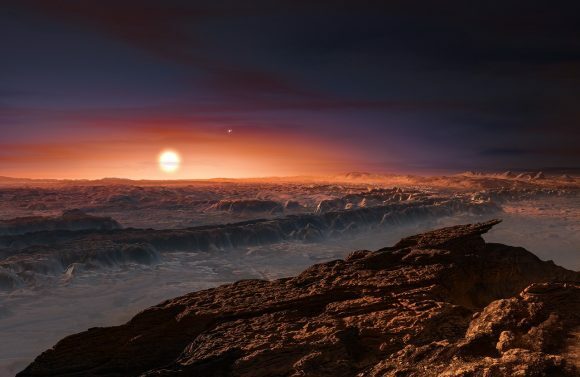 At present, scientists are forced to determine if a planet could support life based on its size, mass, and distance from its star. In addition, studies have been conducted that have determined whether or not water exists on a planet’s surface based on how its atmosphere loses hydrogen to space. The DARK-speckle Near-infrared Energy-resolved Superconducting Spectrophotometer (aka. DARKNESS), the first 10,000-pixel integral field spectrograph, seeks to correct this. In conjunction with a large telescope and adaptive optics, it uses Microwave Kinetic Inductance Detectors to quickly measure the light coming from a distant star, then sends a signal back to a rubber mirror that can form into a new shape 2,000 times a second. 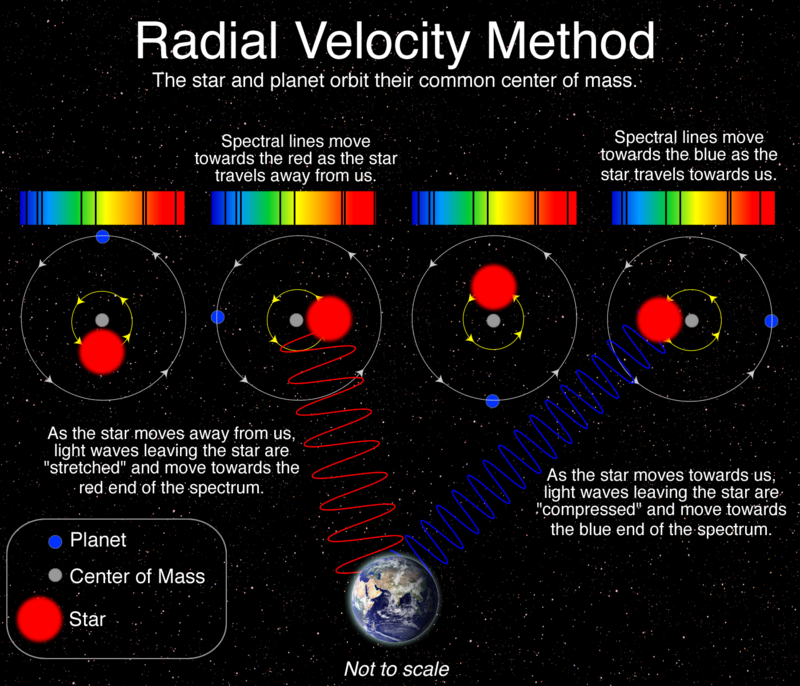 MKIDs allow astronomers to determine the energy and arrival time of individual photons, which is important when it comes to distinguishing a planet from scattered or refracted light. 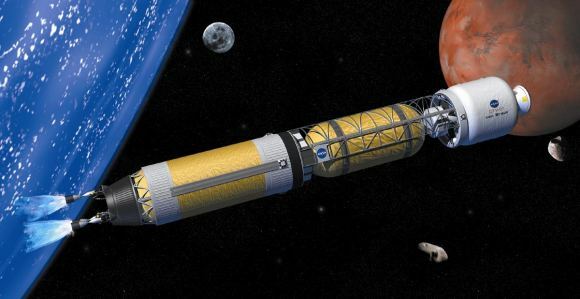 This process also eliminates read noise and dark current – the primary sources of error in other instruments – and cleans up the atmospheric distortion by suppressing the starlight. DARKNESS is now operational on the 200-inch Hale Telescope at the Palomar Observatory near San Diego, California, where it is part of the PALM-3000 extreme adaptive optics system and the Stellar Double Coronagraph. During the past year and a half, the team has conducted four runs with the DARKNESS camera to test its contrast ratio and make sure it is working properly. In May, the team will return to gather more data on nearby planets and demonstrate their progress. If all goes well, DARKNESS will become the first of many cameras designed to image planets around nearby M-type (red dwarf) stars, where many rocky planets have been discovered in recent years. The most notable example is Proxima b, which orbits the nearest star system to our own (Proxima Centauri, roughly 4.25 light years away). In addition to the study of nearby rocky planets, this technology will also allow astronomers to study pulsars in greater detail and determine the redshift of billions of galaxies, allowing for more accurate measurements of how fast the Universe is expanding. This, in turn, will allow for more detailed studies of how our Universe has evolved over time and the role played by Dark Energy. These and other technologies, such as NASA’s proposed Starshade spacecraft and Stanford’s mDot occulter, will revolutionize exoplanet studies in the coming years. 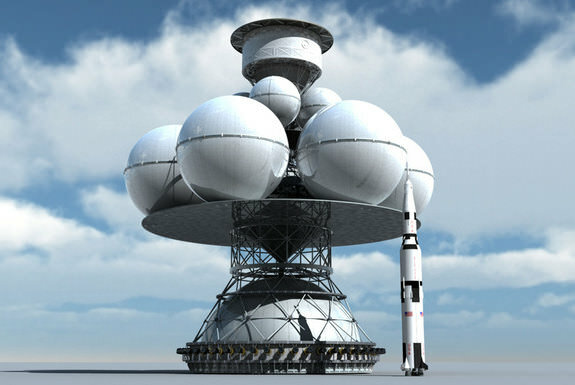 Paired with next-generation telescopes – such as the James Webb Space Telescope and the Transiting Exoplanet Survey Satellite (TESS), which recently launched – astronomers will not only be able to discover more in the way exoplanets, but will be able to characterize them like never before.